Born in Limerick City, 13th May 1944. Solemn Profession, 26th September 1967. Ministry in St. John’s Lane Church Dublin, Ecuador, South America, St. Augustine’s Church Limerick. Public church service, missionary involvement and promotion. 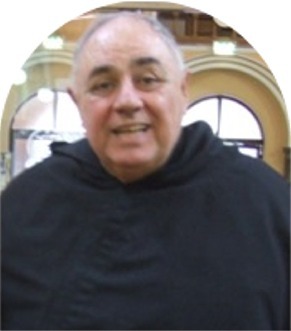 I am originally from Dublin and since my ordination as an Augustinian Friar in 1977, I have served in the parish of St. Pius V, in Buena Park, California; in Good Counsel College, a secondary school run by the Augustinians, in New Ross, Co. Wexford, at St. Augustine’s Priory, Cork, in our priory at Thomas Street, Dublin (popularly known as John’s Lane) and at our priory in Ballyboden, Rathfarnham. In my 40 years of ministry, I have been privileged to work in the areas of second-level and third-level education. Currently, I am involved part-time in the Loyola Institute at TCD. 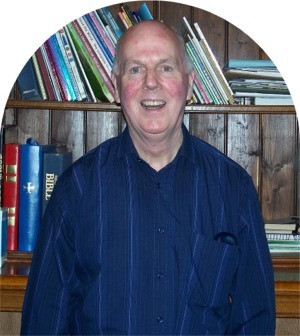 I have also been involved for over 30 years in retreat ministry, to religious communities (female and male) in Ireland and the UK. Flor O’Callaghan O.S.A. is a native of Castleisland Co. Kerry. 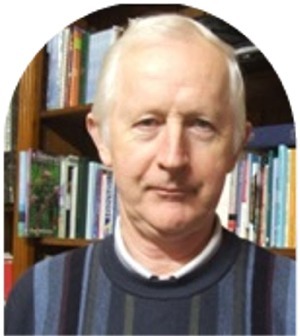 Ordained in 1976, he has ministered in Good Counsel College New Ross, Galway, Dublin, Drogheda, Dungarvan and before coming to Limerick in September 2017, he was parish priest in Ballyboden in Dublin. He has a great interest in sport of all kinds: Gaelic Games, (expecting Kerry to do the double soon in football and hurling! ), rugby, cycling, golf. He loves Irish music and tries to play the fiddle. Since boyhood he also follows the ups and down of the Chelsea football team. He also says his prayers. Fr. 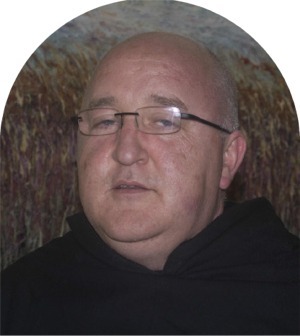 Noel Hession is an Augustinian priest now based in Limerick as Prior. He was professed in 1993 and ordained in 1994. 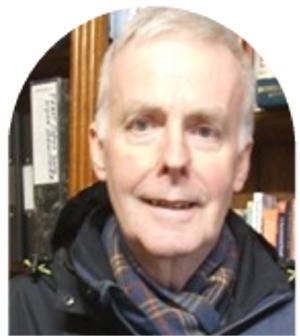 Originally from Dublin, he has served in a number of places since his ordination, including Galway, Ecuador, Drogheda, Finglas and most recently Ballyboden. 2003-2016 Parish Ministry Diocese of Orange Study of Spiritual Direction, Loyola University California, 2016-2017 Augustinian Priory Galway. Study of Irish Language NUIG. If you would like more information about the Augustinian Community in Limerick or if you feel you have a calling to serve God as an Augustinian, please submit the contact form and we will contact you with more details.